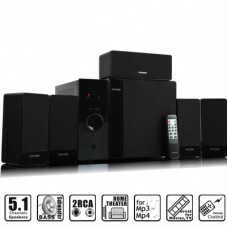 Home theater arrangement with high fidelity 5.1 subwoofer system that produces theater audio effects with dynamic responses and deep bass with depth. 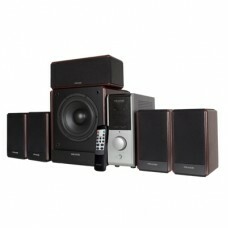 Cube subwoofer for deep vocals and tower satellites for full range acoustics. 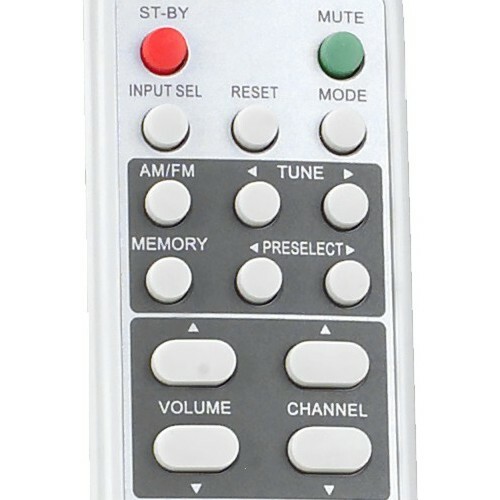 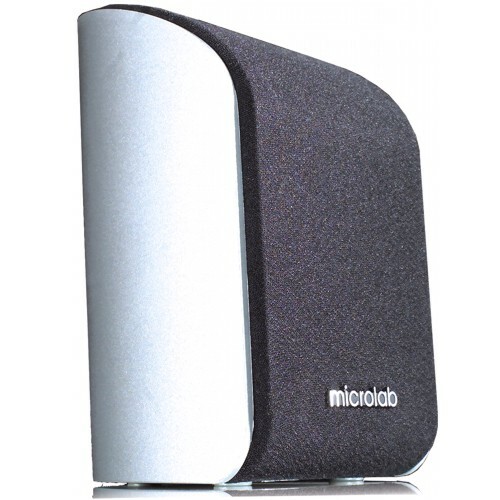 Standalone amplifier for accurate sound by isolating distortions and interferences from the drivers. 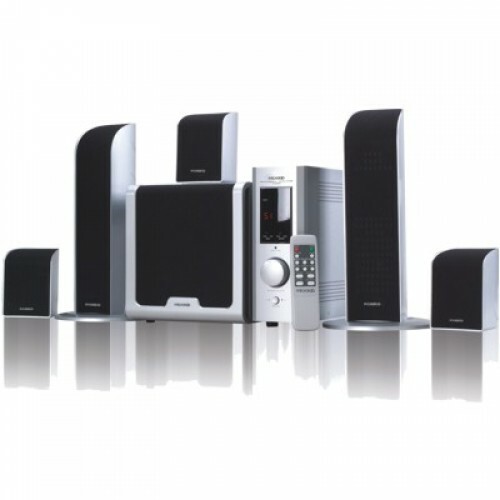 This home theater system design follows strict discipline in speaker designs to achieve perfect linear frequency response curve. 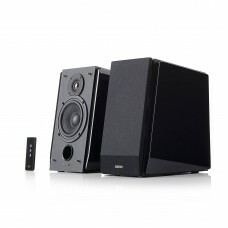 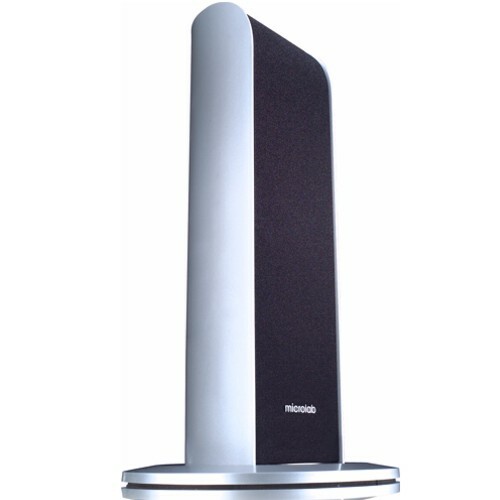 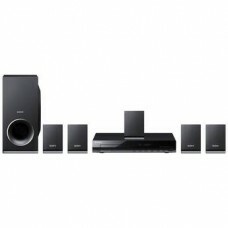 The definitive home theater system for movie, music and multimedia entertainment.